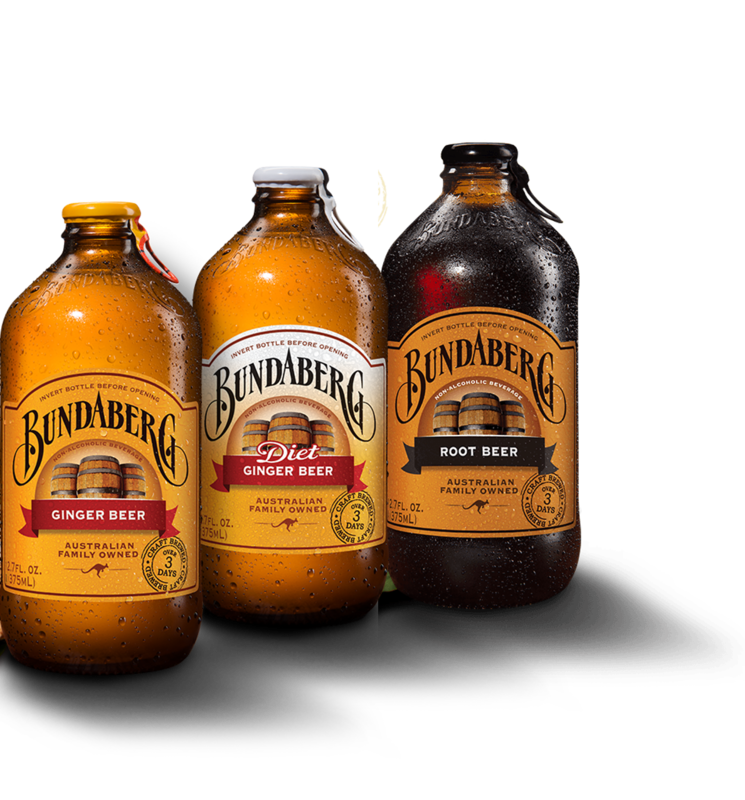 Hitting the shelves in the LinPepCo markets … BUNDABERG Brewed Drinks! A premium-priced, craft soda brand, imported from Australia. Every product is brewed to extract the maximum flavor, Ginger Beer, Diet Ginger Beer and Root Beer. The secret to unlocking the full flavor of BUNDABERG Brewed Drinks is to invert before opening. Consumers will love the experience from opening to taste … Flip, Rip & Sip.